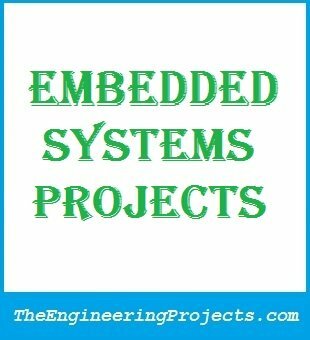 A complete and detailed list of Embedded System Projects for Engineering students..
Hello everyone, I hope you all are fine and having fun with your lives. Today, I am going to share a detailed Embedded System Projects list for Engineering Students. I hope you guys are gonna enjoy this list of Embedded System Projects. I have shared a lot of Arduino and PIC Microcontroller related projects on my website but they are all posted randomly and are mixed with each other. That’s why I have thought of creating this post, so that others can easily access them at one place. What is Embedded Systems? ⇒ In this tutorial, I have shared the basics of Embedded Systems i.e. what are Embedded System Projects and how to design them, but tis not in details just the basics. What is embedded Computer? ⇒ In this tutorial, I am going to share the basics of Embedded Computer. If you have read the previous tutorial then you must be well aware of Embedded systems so now its time learn about Embedded Computers. 8 Things for Learning Embedded Systems Programming ⇒ In this tutorial, I have shared the 8 essential things which are required for Learning Embedded Systems Programming. 10 Things for Choosing Microcontroller ⇒ In this tutorial, I have shared the 10 basic things required for selecting the right Microcontroller for your Embedded System Projects. Real Life Examples of Embedded Systems ⇒ In this tutorial, I have discussed the Embedded Systems Examples and these examples belong to real life. I have shared them in detail. Below mentioned Embedded System Projects are all designed using Arduino Board. These Embedded System Projects are listed from basics to pro. So, if you are new to Embedded Systems, then I would recommend you to start from the very first project and then move lower but if you are pro then you can find your favorite one from this list of Embedded System Projects. 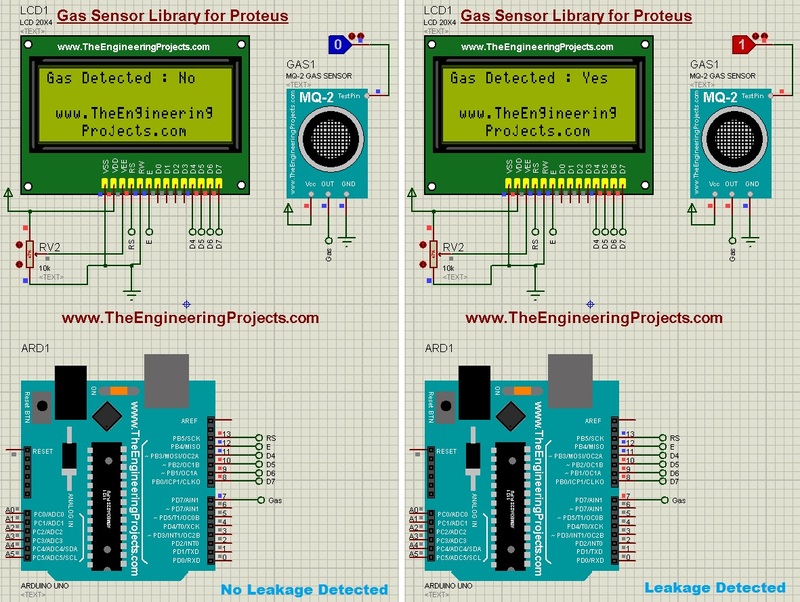 Circuit Designing of LCD With Arduino in Proteus ⇒ Its first project In this list of Embedded System Projects. In this project, I have interfaced a small LCD with Arduino UNO board and then I have printed words on it. You can use this project to create a simple notice board. Its a good project for beginners. Interfacing of Keypad with Arduino in Proteus ISIS ⇒ Next thing to learn in this list of Embedded system Projects is Keypad. So, in this proejct we have interfaced Keypad with Arduino. Now you can easily design a small security system where user need to enter password using this keypad and then you print the result on LCD which we learn in previous tutorial. Intelligent Energy Saving System ⇒ In this Embedded System Project, I have designed an Intelligent Energy Saving System. In this project, the system automatically turns ON or OFF the lights & Fans depending on presence of person in the room. Its YouTube video is also given in this tutorial. Home Automation Project using XBee & Arduino ⇒ In this Embedded System Project, I have designed a complete Home Automation Project in which the Loads of a room are controlled via remote. For wireless communcation between remote and the loads I have used XBee module. GSM Based Home Security System ⇒ In this Embedded System Project, I have designed a Home Security System and used seven sensors for security purposes and when any of those sensors gave warning then a tet message is sent over to user’s mobile phone. Control Servo Motor with PIC Microcontroller in Proteus ISIS ⇒ Its a simple project in this list of Embedded System Projects, in which I have controlled a Servo motor using PIC Microcontroller. This Servo Motor project can be used in many engineering proejcts where you need rotation. Interfacing of LM35 with PIC Microcontroller ⇒ Its a digital Thermometer using LM35 and PIC Microcontroller. It will give you the atmospheric temperature in digital form, which you can display on any LCD. Its also a simple beginner level project in this list of Embedded System Projects. Stepper Motor Control using PIC Microcontroller ⇒ Its a Stepper Motor Control Project in which I have controlled the stepper motor using PIC Microcontroller. Its a medium level project and needs some skills to accomplish it. 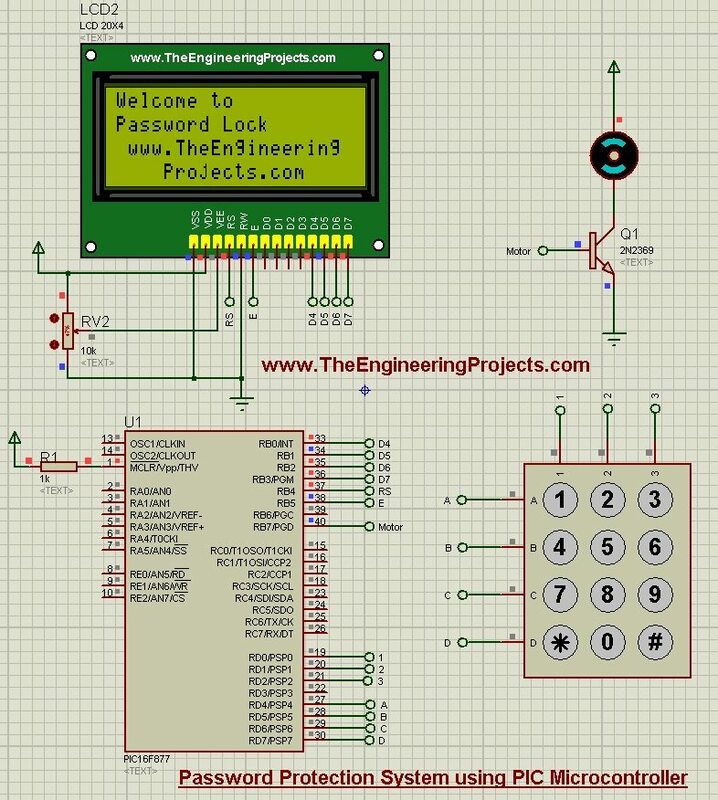 Electronic Door Lock using PIC Microcontroller ⇒ Its quite a good project in this list of Embedded System Projects and by adding some more functionalities in it you can make it as a final year project. So, if you have any questions related to this proejct then ask in comments. Password Protection using PIC Microcontroller ⇒ Its also a good project in which I have designed a simple Password Protection System using PIC Microcontroller. I have given the Proteus Simulations for download on this project link. Here’s the list of Embedded System Projects where I have used 8051 Microcontroller. I hope you guys are gonna like them, if you have any comments then share them. Thank you for sharing an information i.e useful for doing a projects. It is useful for gaining a practical knowledge and theoretical knowledge.